Find answers to your questions here! If you can't find what you're looking for contact us via the messenger icon at the bottom right of the screen. How do you calculate the SOG for all boats? Do you take currents into account? Where does the weather report come from? How do I plot a route? Just like Google maps, we have a blue dot. Can I make a passage plan for the future?  Is savvy navvy available on Android and iOS? What happens when I'm offline? Can I export the passage planning data into my chart plotter? Are polars built in for different boats? Can I ask for alternate routes? What chart areas do you cover? Can I change the minimum depth for my boat? How do I change the boat speed over the water in knots? Can I input waypoints for multiple stops in my passage plan? Will it route around exclusion zones such as TSS? Does savvy navvy work for motorboats? Does savvy navvy take into account marker buoys like cardinals? Does savvy navvy take tides into consideration? Where do you get your wind data from? Why can't I see charted depths in my area on the chart? Why can’t I add a starting point, I know there’s enough depth here?